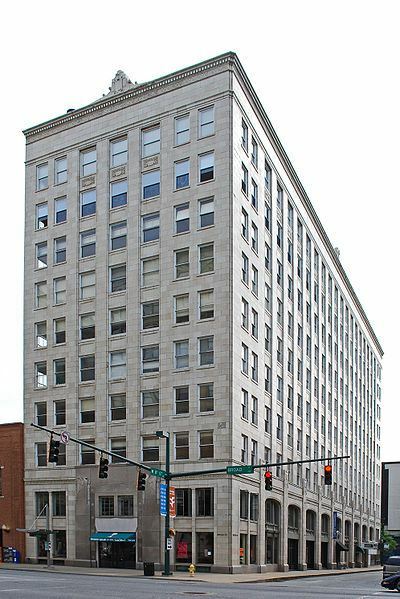 The AMCA project involves the development of an Aloft by Starwood hotel in the historic Chattanooga Bank Building in Chattanooga, Tennessee. The ten-story building is one of the largest in the city and was built in 1927. It features over 121,000 square feet and was designed originally to house the Chattanooga Savings Bank. The building was added to the National Register of Historic Places in 1980. In AMCA, twenty EB-5 investors are contributing $10,000,000 as part of a roughly $30,500,000 project that expects to create nearly 250 jobs . The final product is envisioned as an approximately 150 room Aloft hotel with two ground-level restaurants. The project takes advantage of significant tax credits that will be used to pay down project debt and redeem EB-5 investors once the project is complete and they are eligible. The EB-5 fundraising for this project was exceptionally fast, and the project was sold out almost immediately. The partnership is diverse, with investors coming from China, Taiwan, and Vietnam and those investors’ I-526 petitions were approved primarily in late 2016.